The Instructor Rating Course is a 12 week course designed to get students through their Flight Instructor Rating assesment with CASA and prepare them for their career as an instructor. An instructor rating is one of the best ways to sharpen flying skills and enhance discipline, accuracy and proficiency. Addi- tionally, completing an instructor rating increases the options that trainees have to get a job on graduation. Altocap’s Flight Instructor Rating course is conducted in accordance with the requirements in CASA Part 61T. The course commences with an advanced Principles and Methods of Instruction (PMI) program based on the FAA Flight Instructor Handbook which also prepares candidates for the CASA Flight Instructor exam. Following the PMI course, candidates will undertake an intense 11 weeks classroom and flying program devel- oping the skills required to be successful Flight Instructor. 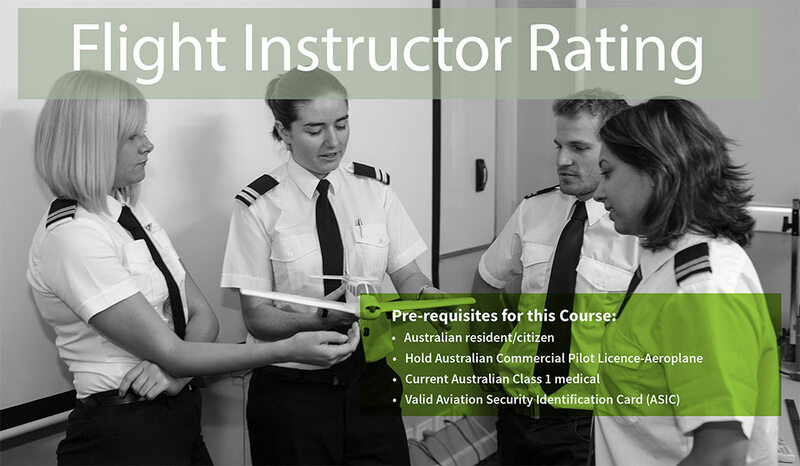 The course structure includes 42 hours dual flight with a grade one instructor and 100 hours ground briefings. Also 10 hours of supervised study. It will take between 12 to 15 weeks and requires a commitment of at least 3 days a week. Upon successful completion of the course graduates will be issued with a CASA Flight Instructor Rating with a Grade 3 Training Endorsement. Steve has been involved in Flying Training for over 30 years.He brings a wealth of knowledge and experience to the table.Steve is our Flight Instructor Specialist and Flight Testing Examiner for FIR, RPL, PPL, CPL and NVFR. He has over 500 successful Flight Instructor Graduates to his credit in his career. 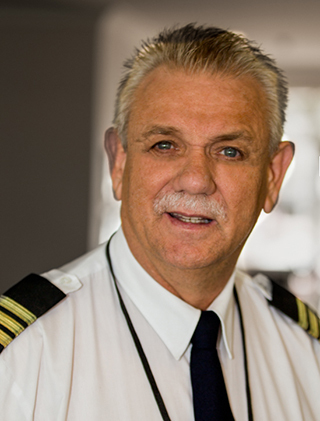 Steve has a wide and vast portfolio including interstate charter and past Chief Flying Instructor for a large international Flight School. Steve also consults for many schools interstate and in the Sydney Basin. Student study loans is available with Altocap's approved FIR course. Interested in applying for this course? Please fill in the form below with your contact details so that we may contact you at a convenient time. check NIGHT VFR RATING TRAINING ENDORSEMENT.